I feel like it is my personal responsibility to all of you and my team to communicate a crystal clear message today. We know we need a message that will explain to you how badly we need you to believe in the future of this organization. Why would a business owner modify their store if they do not value their consumers that are disabled? Why would children in schools include children who are different if they are not seen in the one place that matters most to them, pop culture? Why would universities value the student with a disability? Especially when they don’t BELIEVE they have a bright future? How can a business owner hire a person with a disability if they have never been exposed to differences? Most of the hospitals in America would be closed without their number one consumer the disability community. Yet they are not valuable enough to be included in their marketing. Most hospitals only offer VOLUNTEER positions this extremely large minority. We teach kindness to our communities and we ask people to put fear aside and offer friendship to those we are unfamiliar with. IMAGINE what would happen if those communities became more familiar BECAUSE of media and advertising! As we walk into 2017, we will do so with our heads held high and our expectations even higher. We will not back down and accept the lack of representation of the disability community in the media any longer. We will work to abolish the “Inspiration” and “Pity” that seems to follow this enormous community of people. We will educate the present and future of advertising that leaving the largest minority in the world out will not work any longer. We will draw attention to advertising messages that depict the disability community as contributing citizens of our country. 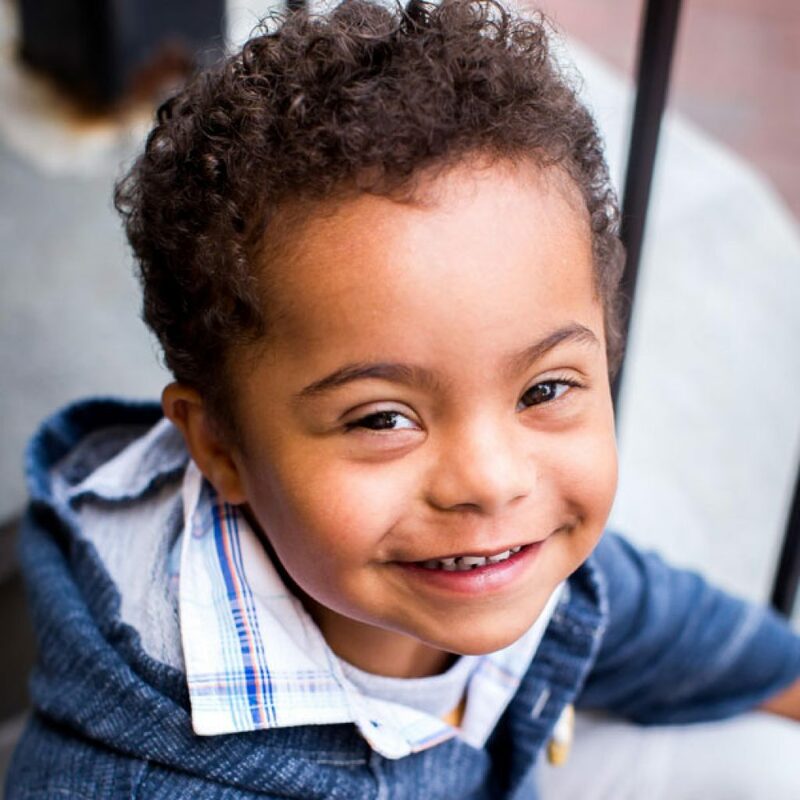 We will empower parents to think bigger and reach higher for the future of the disability community. We will will not slow down until everyone in this country has the opportunity to be exposed to differences through the media all the time. Has there been an increase in disability representation in advertising? YES! BUT did you know there is 154 million companies in the world? 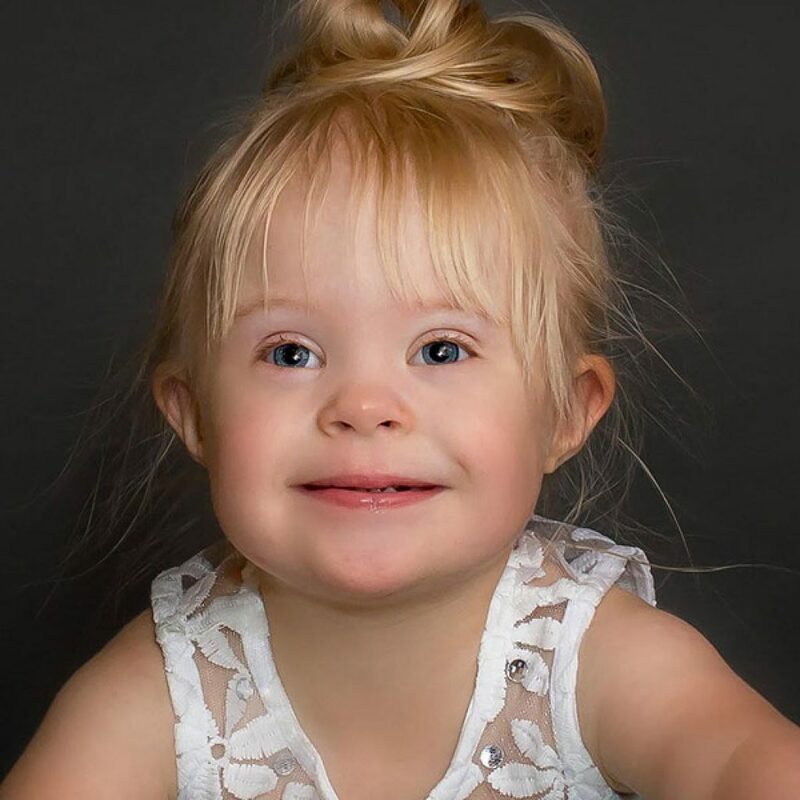 I challenge you to name as many as you can that include models with disability regularly. You will probably start struggling around 10 companies. In 2017 we will roll out our cutting edge “Disability Stock Imagery Database”, we will produce and release 12 videos giving the disability community a voice to talk about the importance of being seen in the media and in the world they live in. We will continue to educate schools and colleges as well as existing marketing and ad firms on what a good business decision it is to include this HUGE consumer group. The time is now and our team is committed to making real changes to an industry that has the power to sway anyones opinion. We need your support. Please consider supporting CTFOB and consider helping us make big changes in a world that is ready for these changes. We are only as strong as the community that supports us. For the first 100 donations on #givingtuesday of 30.00 or more will receive a CTFOB Car magnet. We hope you place our logo proudly on your bumper and let your community know that you will no longer stand for segregation in the media. It is time for inclusion around the world. We are so much stronger together. 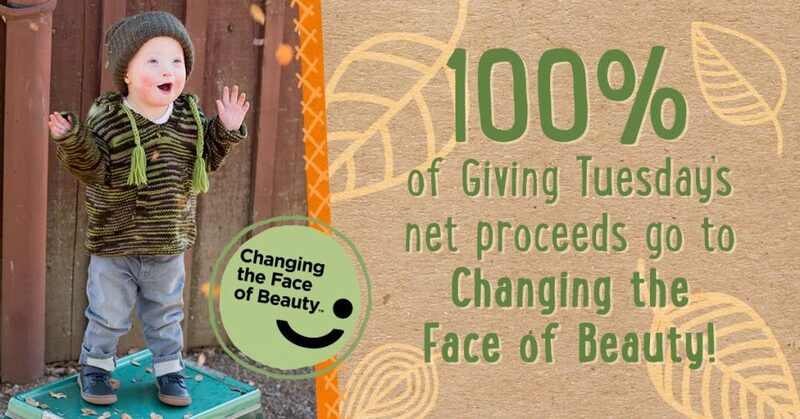 100% of Giving Tuesday’s Net Proceeds from Livie and Luca go to Changing the Face of Beauty! A special THANK YOU to our partner Livie and Luca!! They will be donating 100% of their proceeds to CTFOB on #givingtuesday only.